Are you ready to take a trip down memory lane with two of Hong Kong’s greatest singers? 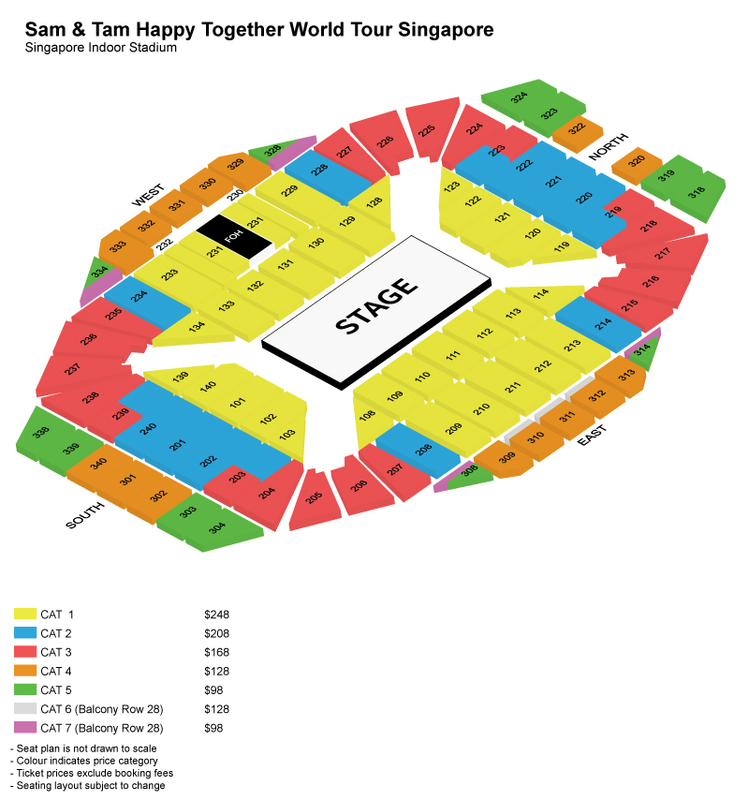 Here's what you need to know for a smooth experience at Sam & Tam Happy Together World Tour Singapore! 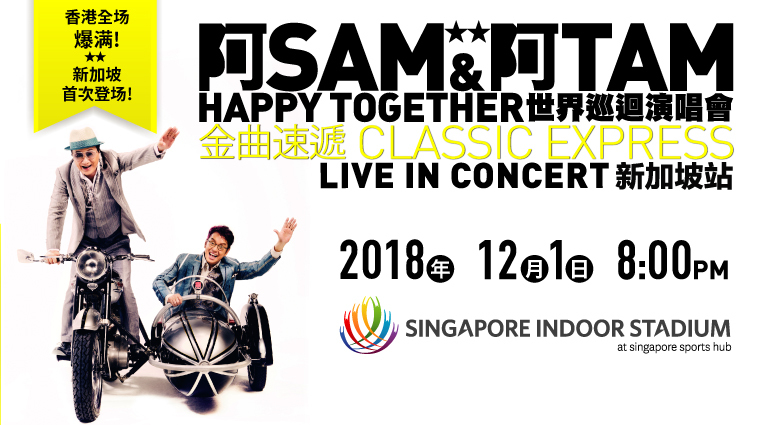 The highly anticipated World Tour, “Ah Sam and Ah Tam Happy Together World Tour” is coming to Singapore this December! Two of Hong Kong’s greatest singers, Sam Hui, the “Elvis Presley of Hong Kong” and Alan Tam the “Principal Tam” will put on an unforgettable concert together, combining all the best hits of Hong Kong’s Part 1 and Part 2 concert, taking you on a trip down memory lane. Their recent Hong Kong held in August was sold out across 11 shows - this is one concert that definitely should not be missed! No admission for infant in arms and children aged below 3 years old..
Professional photography/videography are not allowed. STRICTLY NO live streaming on any media platforms.